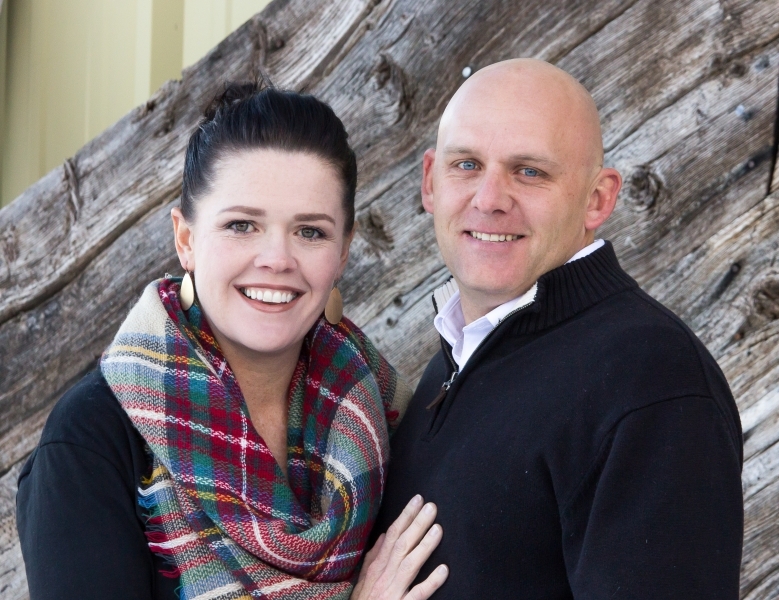 Adoption Profile - Adoption Story - Hopeful adoptive parents, Chris from Rachel and Rachel from Chris, wish to adopt a baby. We were fortunate enough to build a beautiful home on an acre in Paris Idaho. We live just 10 minutes from the great Bear lake. We live a block down from the elementary school that the kids attend that allows them to walk or ride their bikes to school. We live in an area where we often get wild life like deer and moose wondering through our yards on a weekly bases. Having a large yard makes it possible to have lots of outdoor toys like a sand box, trampoline and pool. We have enjoyed being able to entertain with the open space we have and will always have an open door policy for anyone that comes to our home. Chris is an amazing father who is one hundred percent hands on. When our twins where little there wasn't one night that he did not get up and help with the feedings and nightly duties. Things have not changed as the kids have gotten older. He loves to volunteer to be their coach in everything from basketball,softball and baseball. He will set up special date nights for each of the kids and make sure it's tailored to their interest. Chris is known for his kindness and honesty. He has integrity and will help those who need it. Chris is a people person and can truly make a friend wherever he goes. Rachel is the glue that holds our family together. She is patient beyond what I can put in words. When we had our twins our youngest at the time was only a year old. So we had three one and under and Rachel never complained, was never stressed, and really was the essence of what a mother is and should be. Rachel will bend over backwards to serve others. She is selfless and full of love and respect.